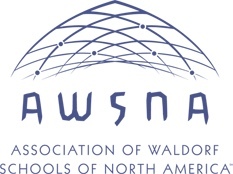 Tucson Waldorf School provides a meaningful liberal arts education along with capacities for life including self-discipline, intrinsic motivation, intellectual curiosity, mastery of critical thinking, and the social-emotional development required to successfully navigate and seek out new opportunities and challenges. The approach at Tucson Waldorf School awakens in each student a sense of engagement that lasts a lifetime. 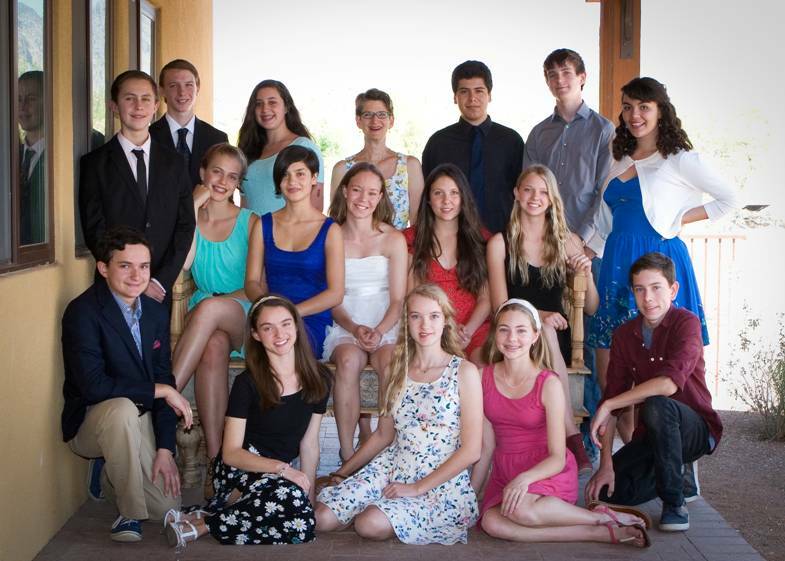 TWS graduates attend a wide range of high schools including University High School (UHS), BASIS High School, Salpointe, Tucson High Magnet School, Catalina Foothills, Rincon High School, City High, Canyon del Oro (CDO), The Gregory School, Green Fields School, Sonoran Science Academy, and other public and private schools throughout Tucson and Oro Valley. The decision regarding which high school to attend is a personal one for each student and family, and there is no single school which is best for a TWS graduate. TWS alumni are treasured students who distinguish themselves positively in diverse high school settings. Many TWS alumni are members of the National Honor Society, graduate at the top of their classes, and are actively engaged in the community through volunteerism. TWS alumni are prepared to thrive in an ever-changing world and to participate as thoughtful, resourceful, and confident young men and women. The foundation of a TWS pre-k through grade 8 follows the alumni graduates and continues to inform their successes in high school, college, and beyond. 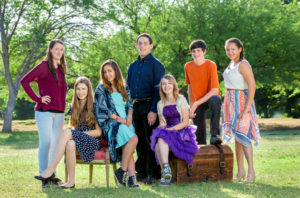 The school provides opportunities throughout the year for current and prospective parents to meet TWS alumni and hear firsthand how a Tucson Waldorf School education continues to serve those alumni in their current endeavors. 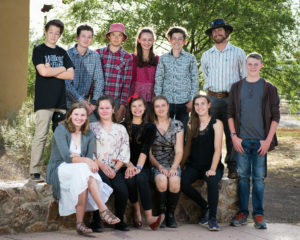 Graduates of Tucson Waldorf School attend the honors colleges at both Arizona State University and the University of Arizona. Alumni from TWS attend and have been accepted by many desirable and competitive out of state colleges including St. Johns University (Annapolis and Santa Fe campuses), Haverford, USC, UCLA, University of Michigan, Georgetown, Pepperdine, Beloit, Northeastern, Stanford, Lake Forest, Marymount Manhattan College, Skidmore, UC Davis, Evergreen State College, and others. Congratulations to TWS Alumnus Jimmy Gehrels on his continued success. This profile of Jimmy’s involvement in college life and athletics at Pepperdine University is inspiring! Salpointe Catholic High School’s – and Tucson Waldorf School alumnus – Jimmy Gehrels has size, skill and a passion for the game of volleyball. All the 6-foot-5-inch senior outside hitter is missing is a state title. Headed to Pepperdine next fall, the four-year starter and three-time Lancer captain is arguably the best player head coach Amy Johnson has seen in her 13 years at the helm. “He’s a program changer,” Johnson said. “He’s a leader on and off the court. He’s that kid that every coach wants to coach.” The Star recently sat down with Gehrels to find out more about him. 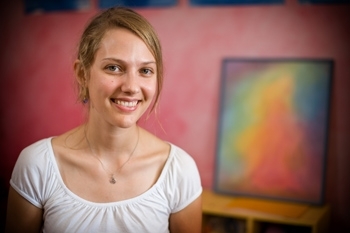 It [Waldorf education] encouraged me to always strive to become a better human being.